"We studied over the last three years data amongst 64,000 people in 13 countries and we started to see the emergence of what people described as feminine skills and competencies becoming more important to modern leaders today." 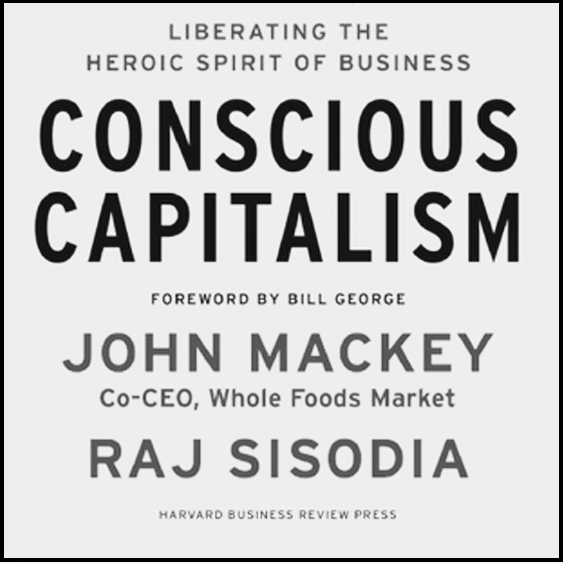 "Conscious capitalism is taking something that is extremely powerful -capitalism-which has done so much for society and has had an incredible impact on all of us over the last two centuries but has also come with some limitations because we have had a lower level of consciousness. How we have used it will show that we can actually alleviate all of the challenges that we face in the world today and that some day in this country we could actually eliminate poverty from the planet if we allow business to flourish and operate at a higher level of consciousness." "The future of business comes down to shared experiences. If I'm an entrepreneur and I'm developing a product it doesn't matter what the product can do if you don't share its value with everybody that you know. 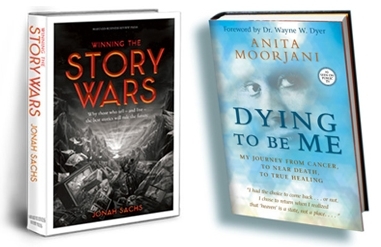 I believe that in order to create shared experiences you have to define what the experience should be." 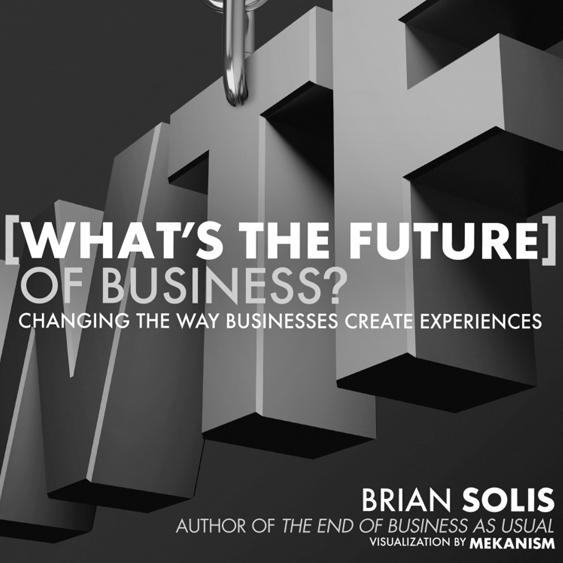 -Brian Solis, author of What's the Future of Business?